Meet the star of Apple's new ad. Apple’s “Shot on iPhone” ad campaign got a tiny dose of nature with the company’s two latest video ads that highlight the iPhone’s ability to capture amazing close-up macro videos. The two new ads star a nut loving chipmunk and an ant on the prowl, and somehow manage to be incredibly captivating. LAS VEGAS — Rather than come out with a more casual-oriented wearable fitness tracker like everyone (and we mean everyone) else, Wahoo stuck to its athletic roots and took the more serious route of improving the heart-rate monitor strap and accompanying training software the company introduced a few years ago. 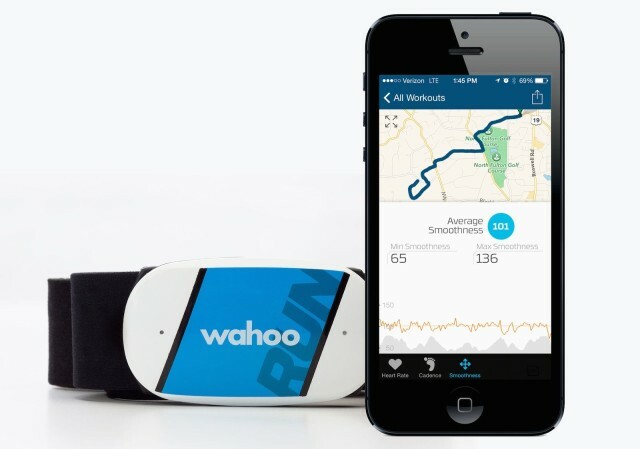 In fact, Wahoo has created three new versions of its Bluetooth HR strap. The company even tried to restructure the way athletes think about training with the new “burn or burst” approach for the Wahoo iOS app. It’s August, and you’re either on vacation, or leaving soon. The problem? You just tried to fit into last year’s swimsuit and – worse – you did it in front of the mirror. While it might be a little too late to lose that belly before you hit the beach this summer, take steps now and you’ll be a slimline hottie in time for Christmas and New Year, ready to undo all that good work in a week or two. 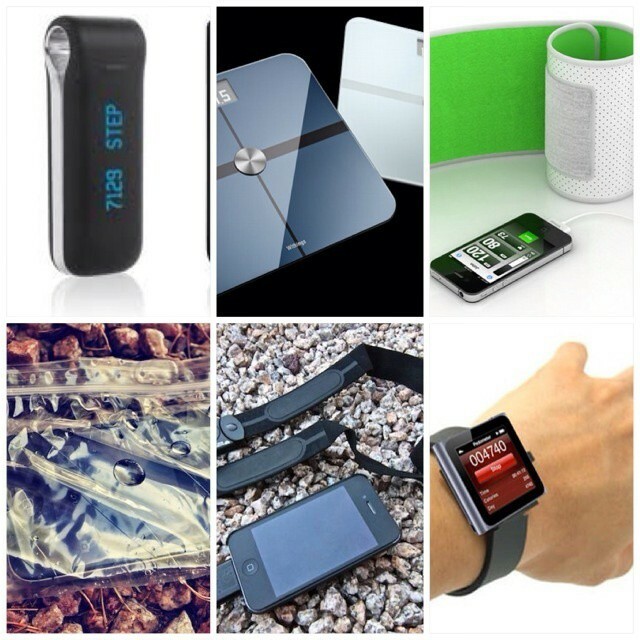 To help you, here’s our list of the best fitness gadgets around. 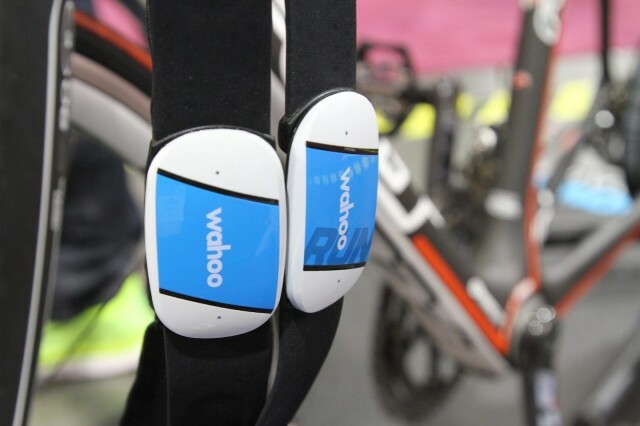 Wahoo’s popular ANT+ Fisica dongle, which allows the iPhone to read signals from fitness gadgets like heart-rate monitors, pedometers and bike sensors, is probably most widely used fitness iPhone accessory since its release a little over a year ago. And today, Wahoo took the first step toward killing it. 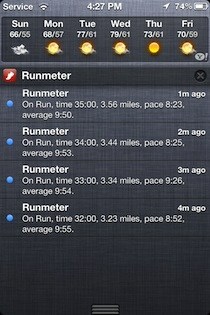 Last week was just a little more sweet than bitter for Apple devotees who also happen to be fitness junkies. 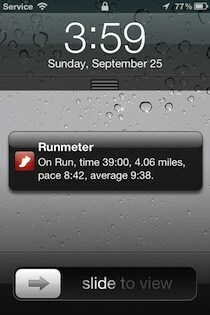 That’s because Abvio’s trio of fitness apps — Runmeter, Walkmeter and Cyclemeter (which we’ve raved about) — have been granted two big upgrades, namely iOS 5-style notifications, and something we’ve been waiting a long time for: the ability to gather data from ANT+ dongles like Wahoo’s Fisica. 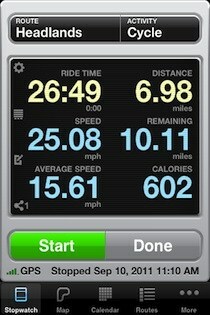 Seems practically everyone has cottoned on to the idea that the iPhone makes for a stellar cycling computer — because hardware that turns the iPhone into a feature-packed riding companion keeps popping up. 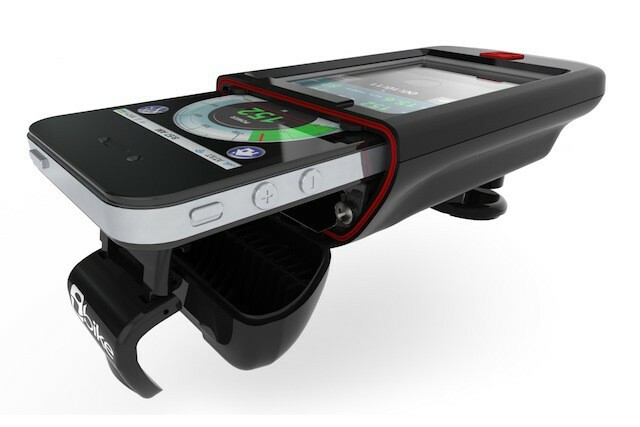 The latest is Velocomp’s iBike Dash series of app-enhanced hardware stashed inside their waterproof Phone Booth case that work with its free iBike app. 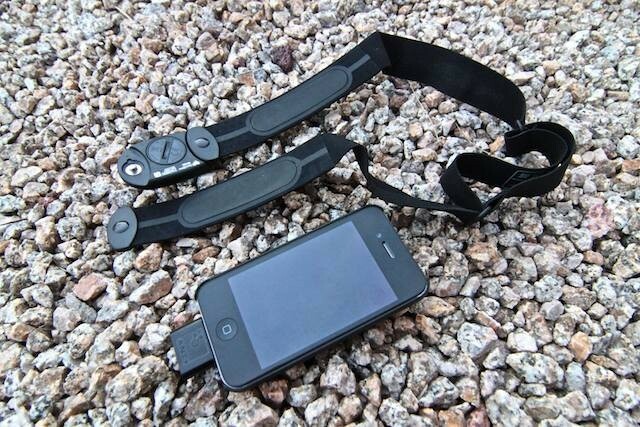 The unit starts out at $200 for the waterproof case with built-in ANT+ receiver and a speed sensor for your bike; $329 will bag you the Deluxe kit that adds a heart-rate strap, cadence sensor and supplemental battery for the iPhone. Velocomp also sells the Phone Booth case only — without the ANT+ electronics in it — for $50. The waterproof case looks pretty rugged, but pricing strikes us as a tad steep compared with other kits out there from Wahoo, Digifit and New Potato Technologies (even though we were less-than-enthusiastic about the latter). Need a last-minute stocking stuffer, or wondering how to keep that New Year’s resolution? Digifit is giving away its $80 ANT+ Digifit Connect — just download their free Digifit app, then pop for the $15 in-app upgrade (which allows the app to connect with the dongle). The idea is pretty much the same as with the Wahoo Fisica dongle (also $80): Attach the Digifit Connect to an iPhone (or iPad or iPod) and it’ll communicate with any ANT+ heart-rate monitor, footpod, bicycle cadence or speed sensor; then workout data can be tracked and analyzed through the Digifit app, or download the data to one of several websites, like New Leaf Fitness.